A few months ago in the UK, we were treated to the annual series of I’m A Celebrity… Get Me Out Of Here! – where the likes of Vicky Pattison, George Shelley and Kieron Dyer took part in the lifestyle of the jungle outback in Australia. Last year however saw Australia themselves finally beginning the format, taking their celebrities to a jungle in South Africa – the inaugural winner? One Freddie Flintoff – so perhaps this is a sign of it being 1-0 to England in the series, eh? 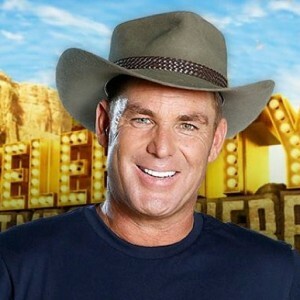 The format for the Australian show varies slightly from the UK – while the English version is on every day for about or just over three weeks (where celebrities are then evicted daily from just after the halfway point), Australia has five shows a week – on Monday to Thursday, followed by an eviction show on the Sunday, where one or more celebrities leave. Because of this format, the finalists can spend up to 45 days in the jungle – more than twice the length of the UK contestants! So far in his time in the jungle, he’s discussed an unfortunate leak, accidentally implied he’s picked up women while still married and believed humans evolved as a result of aliens. Nice, quiet and nothing wacky then. He’ll be looking to go the distance like Freddie… can he? From one King to another? 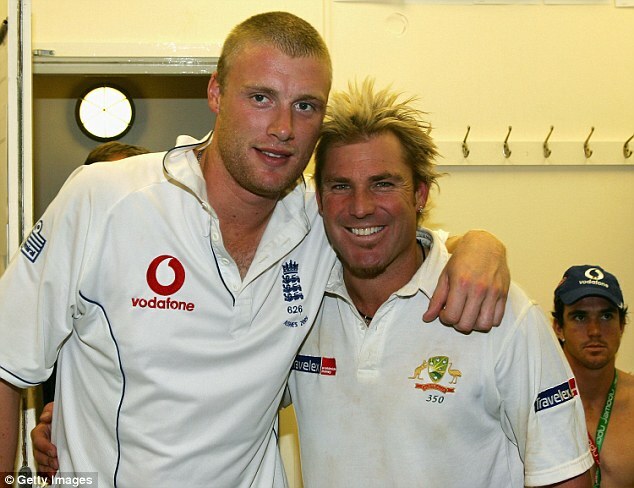 Flintoff (Left) was the season one King of Australia’s “I’m A Celeb”.